SUMMARY: Most dementias begin insidiously, developing slowly and generally occurring in the elderly age group. The so-called rapidly progressive dementias constitute a different, diverse collection of conditions, many of which are reversible or treatable. For this reason, prompt identification and assessment of acute and subacute forms of dementia are critical to effective treatment. Numerous other entities within this category of presenile rapid-onset dementias are untreatable such as the prion-related diseases. Neuroimaging aids in the diagnosis and evaluation of many of these rapidly progressive dementias, which include myriad conditions ranging from variations of more common neurodegenerative dementias, such as Alzheimer disease, dementia with Lewy bodies, and frontotemporal dementia; infectious-related dementias such as acquired immune deficiency syndrome dementia; autoimmune and malignancy-related conditions; to toxic and metabolic forms of encephalopathy. This first of a 2-part review will specifically address the ability of MR imaging and ancillary neuroimaging strategies to support the diagnostic evaluation of rapidly progressive dementias due to neurodegenerative causes. With the increase of the aging population in the United States, the accurate recognition of dementia types is becoming an important clinical topic. Dementia is marked by cognitive decline, loss of normal memory function, and impairment in judgment without disruption of consciousness. Clinical history-taking, laboratory investigation, and imaging studies should be used with the aim of ascertaining dementia diagnoses related to reversible causes and etiologies amenable to treatment and determining the prognosis for irreversible and progressive illnesses. Unlike their more typical counterparts, rapidly progressive dementias are also more frequently atypical and heterogeneous in their clinical presentation, necessitating the use of additional diagnostic measures, including MR imaging, to improve diagnosis when the clinical situation is tenuous. Thorough clinical evaluation and laboratory investigation are fundamental for ascertaining progressive dementias, especially those of more acute onset and in presenile patients (those younger than 65 years of age). Laboratory investigations are vital in determining several of the illnesses within the differential diagnosis of a rapid-onset dementia, which, for the purposes of this review, is generally 6 months from onset of symptoms to fulminant dementia. As noted in the differential diagnosis On-line Table, rapidly progressive dementias may present with a wide variety of manifestations and etiologies. Most dementias in general are neurodegenerative, most commonly of the Alzheimer type, though there is increasing awareness with greater imaging and more thorough investigations of non-Alzheimer disease–related dementias.2 A review of cases from a referral center for suspected prion disease showed that neurodegenerative disease makes up the largest portion of nonprion diagnoses.4 Conditions within this category generally present with a protracted clinical course of gradual decline in cognitive function. However, genetic variants of several neurodegenerative dementias may present much more rapidly than their prototypical presentations. In AD, MR spectroscopy may aid in the diagnosis, with a notable decrease in N-acetylaspartate and an increase in myo-inositol and choline in patients with AD and those with presymptomatic AD.10,11 While it is outside the scope of this review, positron-emission tomography may offer added diagnostic acumen in recognizing AD with the use of the newly FDA-approved florbetapir F18 injection (Amyvid; Eli Lilly, Washington, DC), which specifically binds to β-amyloid.12 Effort is also being directed at developing appropriate targeted MR imaging contrast agents. 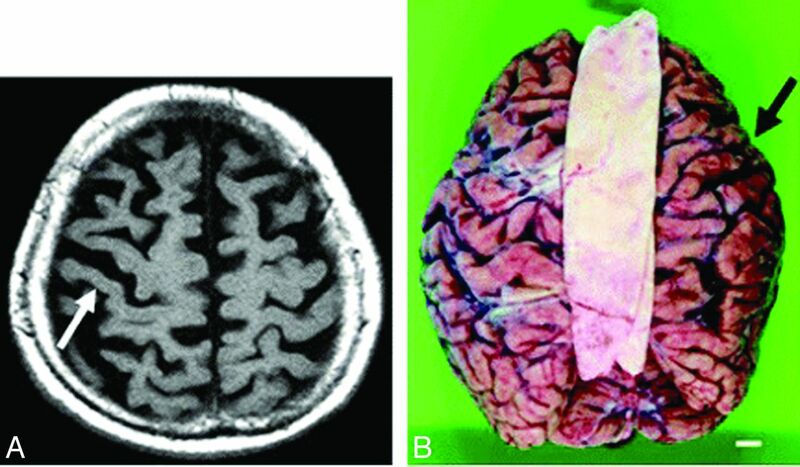 Because CBD may present clinically with progressive dementia and some of the rare neurologic symptoms seen in Creutzfeldt-Jakob disease, such as alien limb and myoclonus, imaging is essential to distinguish these 2 clinically similar entities.3 Patients with CBD may have atrophy of the caudate nucleus, putamen, and some cortical regions (premotor and superior parietal), usually in an asymmetric pattern (Fig 1).24⇓–26 Moreover, cerebral atrophy is substantially greater than that seen in the clinically similar syndrome of progressive supranuclear palsy.25 There may also be increased signal intensity within the subcortical white matter. 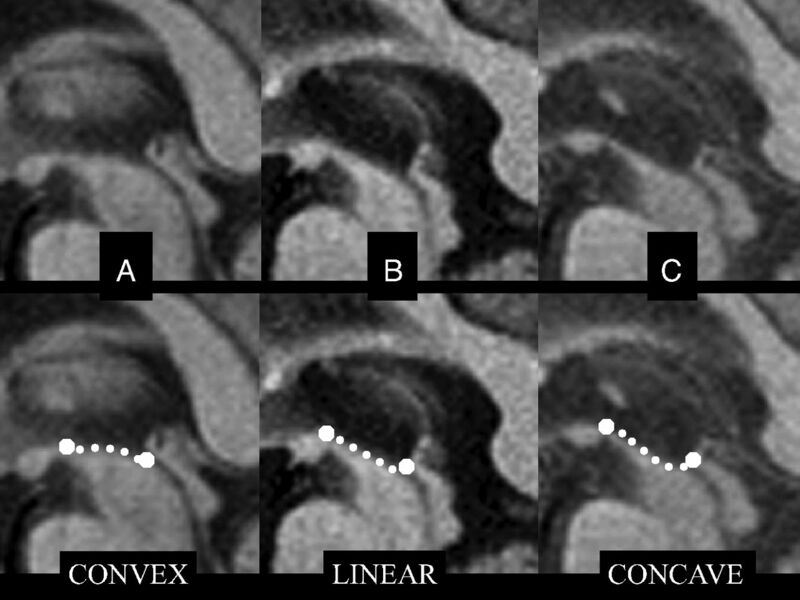 DWI may demonstrate increased diffusivity and ADC within the affected middle cerebellar peduncles, and other authors report decreased fractional anisotropy matching this finding.34,40⇓–42 Putaminal ADC increases likewise exist in MSA, but not Parkinson disease, and these values also correlate with clinical measures.41,43⇓⇓–46 Therefore, DWI and DTI are essential in improving differentiation between MSA and other similar conditions such as PSP and Parkinson disease. Neuroimaging may prognosticate the onset of disease progression in HD before the development of symptoms. 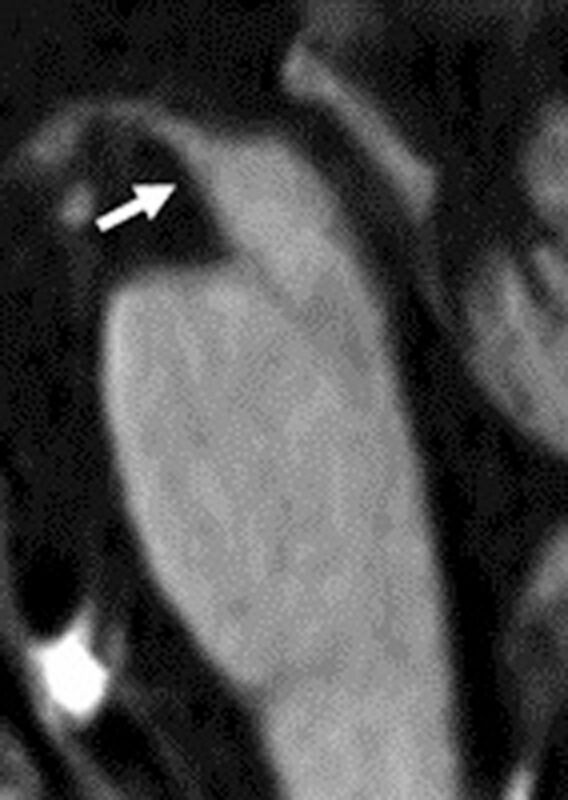 A recent volumetric MR imaging study of patients before the clinical onset of HD symptoms noted that patients who would develop symptoms in 1–4 years following their scans demonstrated significantly smaller striatal volumes when they were still asymptomatic, particularly within the putamen.51 Other authors suggested that MR imaging can detect striatal atrophy even up to 20 years before motor deficits.52 This reduction in striatal volume was previously hypothesized to serve as a biomarker for likely clinical progression of HD.53 Others have defined more global atrophy in cortical structures, perhaps later in the disease process, and these findings are more inconsistent than those involving the striatum.52 From the wealth of clinical studies performed to date, MR imaging has a powerful role in the diagnosis and prognostication of HD. This first installment of a 2-part review of MR imaging findings in the diverse clinical manifestation of rapidly progressive dementia discussed the use of neuroimaging in diagnosing neurodegenerative conditions, ranging from the common aging-associated dementias to uncommon presentations of less prevalent conditions such as multiple-system atrophy. Newer technologies, such as amyloid imaging, may aid in distinguishing more unusual neurodegenerative causes of rapid cognitive decline and variants of the more common Alzheimer dementia. MR imaging with selective use of DWI, DTI, and MR spectroscopy is essential to narrow the differential diagnosis on the basis of the subtle differences between neurodegenerative dementias, and it plays a key role in establishing the diagnosis. The second part of this review will detail the imaging findings seen in a wide range of other causes of rapidly progressive dementia, including prion, infectious, inflammatory, autoimmune, neoplastic, metabolic, and nutritional conditions.